Shop for Mascara’s from a variety of different brands. Greener Beauty is always vegan, always cruelty free, only ever ethical brands and always toxic chemical free. 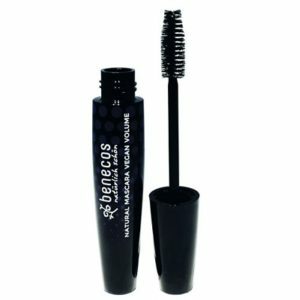 Make your eyes captivating and brilliantly bold with Benecos Natural Mascara Glamour Look in Ultimate Black and get the best eye-catching volumised catwalk lashes with NO clumping! Give your lashes some added length, volume and TLC with this new Vegan Volume Mascara. This Natural Mascara enhances your lashes with the large bristle brush and clump free magic black natural formula which boosts definition, providing lift, separation and clump free lashes. Perfect for use any time of the day! This mascara guarantees extra strength, intensity, comfort and care. The specific form of the brush allows an eyelash by eyelash application for an ultra defined look. It covers your eyelashes from the roots to the tips with an intense colour. 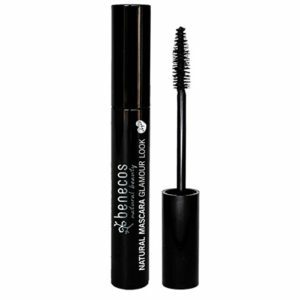 This mascara combines definition and comfort with its nourishing aloe vera formula. This mascara guarantees extra strength, intensity, comfort and care. The specific form of the brush allows an eyelash by eyelash application for an ultra defined look. It covers your eyelashes from the roots to the tips with an intense colour. 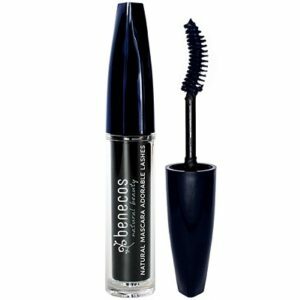 This mascara combines definition and comfort with its nourishing aloe vera formula. This listing is for the mascara refill. The Zao mascara "volume & sheathing" formula allows to thicken the lashes giving more volume to densify the eye. The specific shape of the brush gives to this mascara the sheathing effect that surrounds lashes by bending. 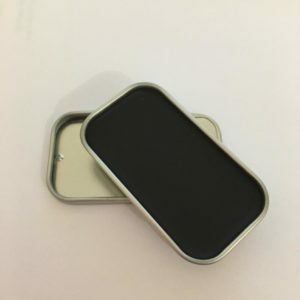 This is for the refill pod.